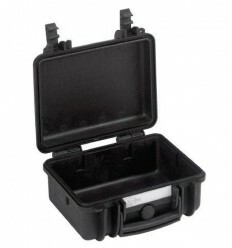 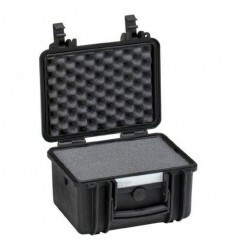 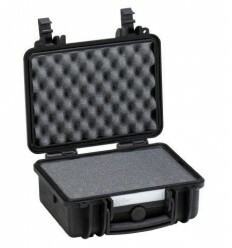 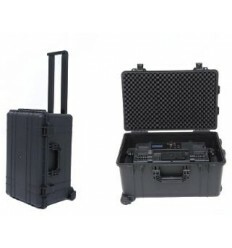 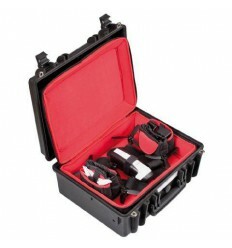 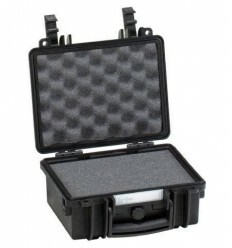 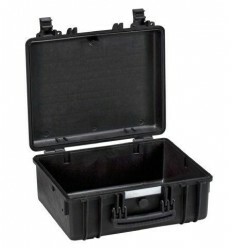 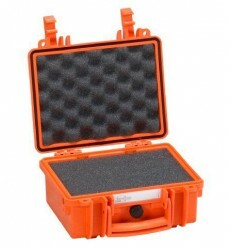 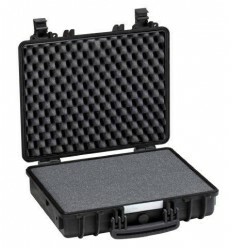 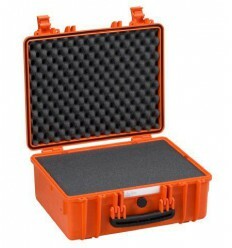 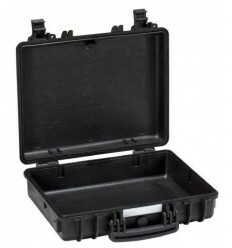 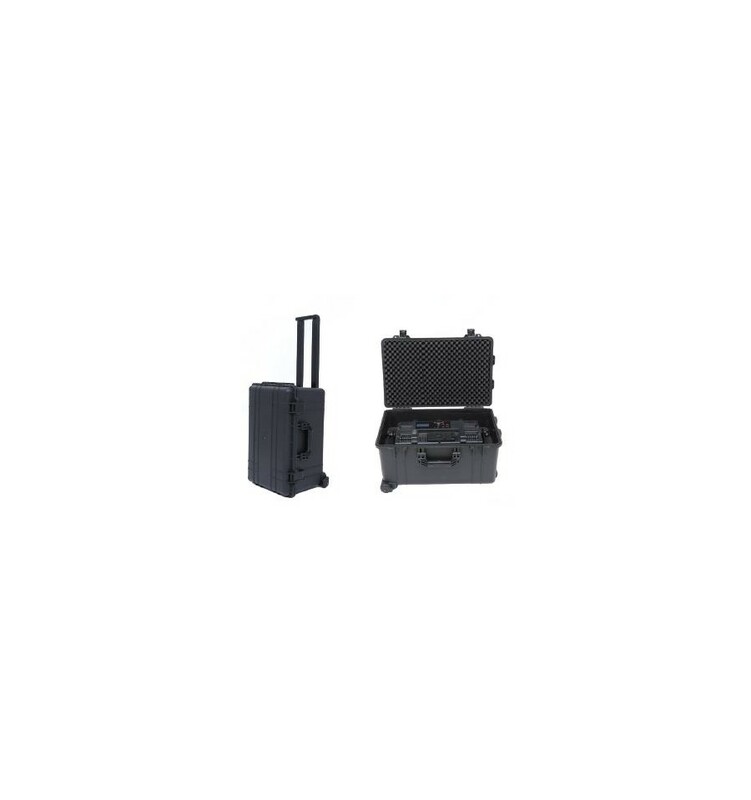 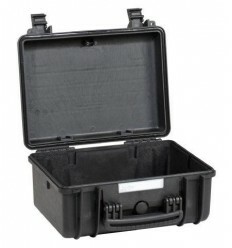 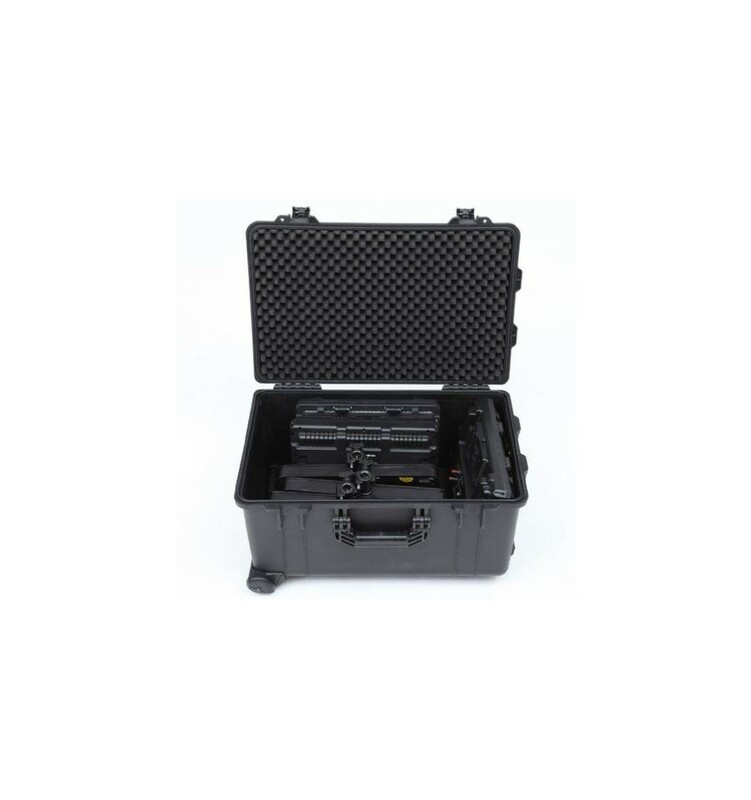 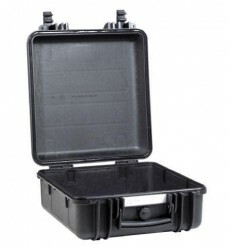 The Falcon Eyes Travel Case WPC-3.3 can be used to transport your equipment safely. 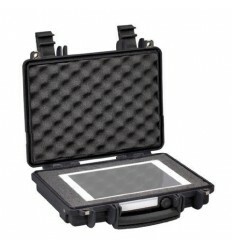 The case protects against moisture and dust and is shockproof. 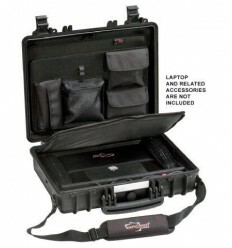 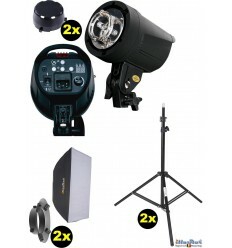 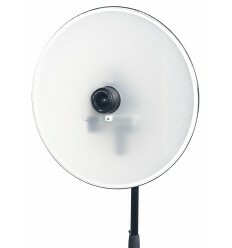 For example (compact) cameras, MP3 players, phones, photo equipment, etc. 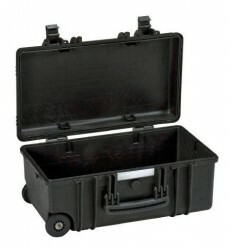 can be transported safely in the case. The foam in this case is pre-cut and can be divided into different shapes to get the custom fit you need for your product. 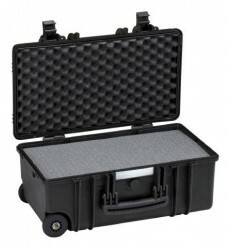 This case is ideal to transport photo equipment.